It is no doubt that of the two taxes that the Ugandan cabinet passed recently, The Mobile Money tax of 1% (later reduced to 0.5%) is one that didn’t rub people the right way the most. Folks abandoned using Mobile Money, drastically, Numbers dropped and this caused a slum on the usage of mobile money platforms. Scholars argued that this caused a big blow to the fintech innovation scene in Uganda and will give an epic blow anything that wants a Mobile Money Integration because of the tax. We can sit to debate about the tax and surely at the end of the day we shall still learn that the tax is unfair. 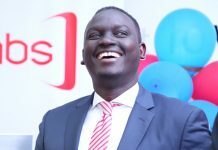 In the midst of the cloudy confusion, Dei Technologies, the makers of X Mobile Money App, a platform that seeks to serve a central exchange and service point for all Mobile MOney networks and other payments platforms. From the look of the app, it wants to break the Jinx that the tax has seemingly brought to effect. I laboured to use the XMM app for about a week or so, sent and received money using the app, paid for Utility Bills, bought airtime all from my wallet on the app. However, it still didn’t address the main issue that I had, how do I bypass the MTN Mobile Money or Airtel Money because then if I wanted to withdraw money to cash, I’d have to add it to my MTN Mobile Money wallet to do so. 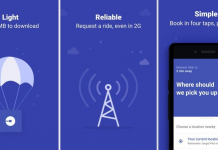 I spent an evening with the makers of this app trying to understand how it works, why Ugandans need to trust it as their option and life saver. We carried out a myriad of tests, I asked questions and in my review, I address them and I know you may have the same. What is the X Mobile Money (XMM) App? 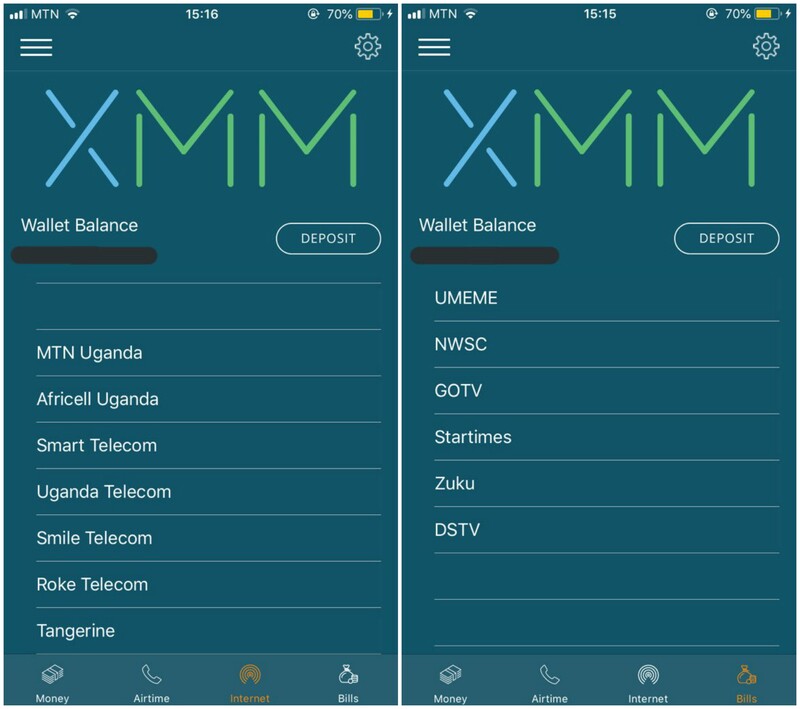 The X Mobile Money (XMM) is a new platform serving a central exchange and service point for all Mobile Money networks and other payment platforms. The App enables you to cross network purchases and money transactions. You can Send and receive Mobile Money from all Mobile Money networks. With the recent ban on scratch cards, the XMM App allows you to carry out Airtime purchases and you can also buy Internet bundles MTN Bundles, Africell, Smart Telecom, Uganda Telecom, Smile Telecom, Roke Telecom and Tangerine. Furthermore, you can pay your Utility Bills payments such as Umeme, NWSC, GOTv, StarTimes, Zuku and DSTv. The XMM App comes in easy to see fonts and flaunts a green and pale blue colours. If you must use it, you obviously need to download it on your Play Store or the Apple Store on your phone. To Deposit, when you Open the Application and you’ll click on your wallet amount/ Balance. You will be redirected to the deposit screen. Specify how much you want to deposit in the Amount field Your registered XMM number is the default number you can deposit from. You can also deposit from any other number as long as it is registered on mobile money and it has enough funds to allow the deposit. Once the information of the amount and number has been filled in, click next and wait for the pop up from your network which requires your mobile money pin to confirm the deposit to your XMM wallet. The set up is pretty much easy and precise and doesn’t require as much information. Once a deposit fails to go through, XMM Deposit system being an instant it is most likely a network error from the Telecom operator and once you try about a few times, this is often rectified. An XMM user can send money from their wallet to another XMM user’s wallet at zero rates in an instant. Once is done, you can Withdraw from XMM App by sending it to your ordinary Mobile money account at a very small fee then withdraw normally with an agent. Because not so many agents have been rolled out, you still have to face the same old Airtel or MTN Mobile Money agents. 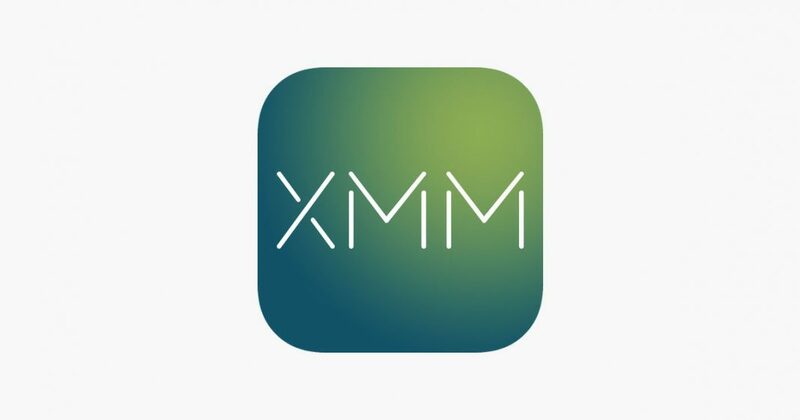 However, the XMM agents will be available in all parts soon, something that the makers of this app are promising. Hold Up, there’s still some. Using the XMM App, you can still by-pass the imposed taxes on the sending stage only if the receiver is also registered on XMM App. For you to bypass the tax, the person you want to send the money to should also have the app. However, after the introduction of XMM Agents, users will be able to bypass taxes at all stages. Is it Secure giving XXM Your Money? When I tweeted about the App, many directed their questions to the sensitive issue of how secure their money is. I shared the same sentiment. I wondered what if they woke up one morning and closed shop with all our float (money) on their system. Would we ever find them? Who regulates them anyway? Firstly, XMM is sub-regulated by UCC and Bank of Uganda under different payment aggregators and they affirm that Your money is 100% safe with XMM. 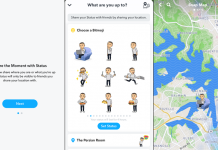 The Application is developed by a reputable team from Dei Technologies Inc and insured under many insurance providers. XMM does not store any personal data besides the Phone Number and Account Name.